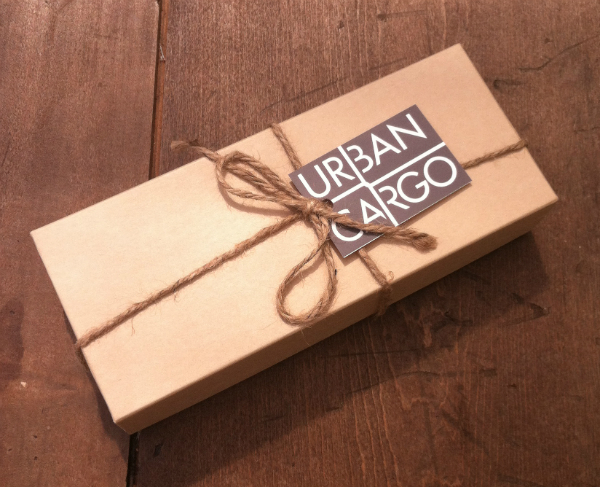 Urban Cargo is a brand new Men’s grooming subscription box. 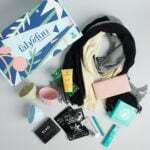 Verdict: I know this is a Men’s subscription box …but I kind of want to steal a lot of these products from my boyfriend! 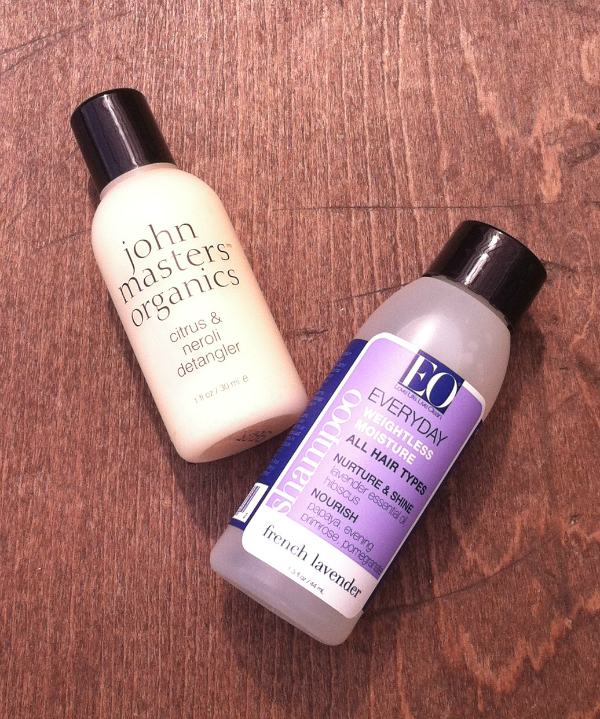 My favorite is the John Masters detangler – I absolutely love the citrus scent! 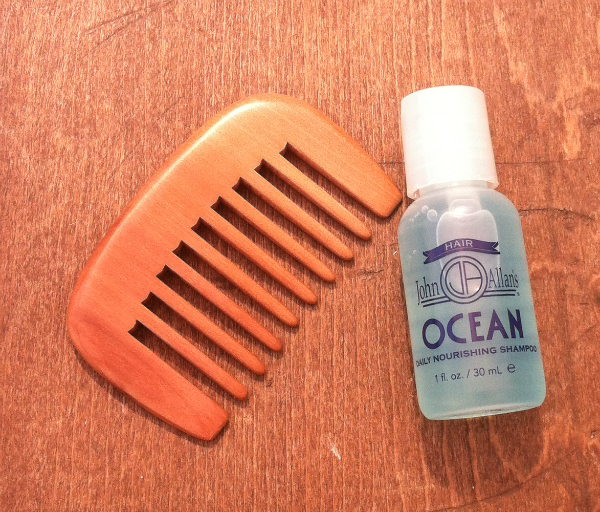 The box is $14.95 and I received about $17 worth of product, so the value is there as well. 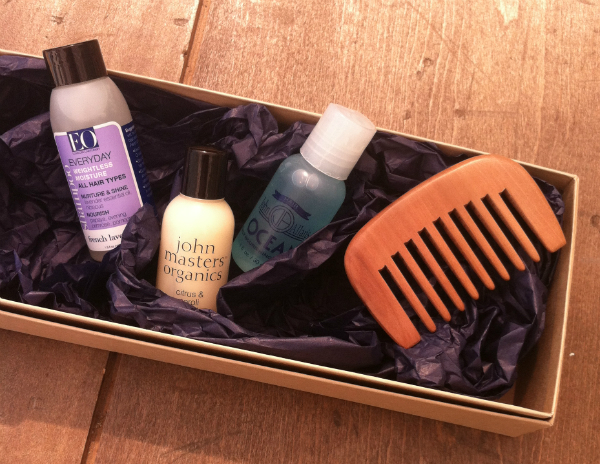 I really like the idea to concentrate on one area each box – that way you’re sure to find at least one hair product that works for you!